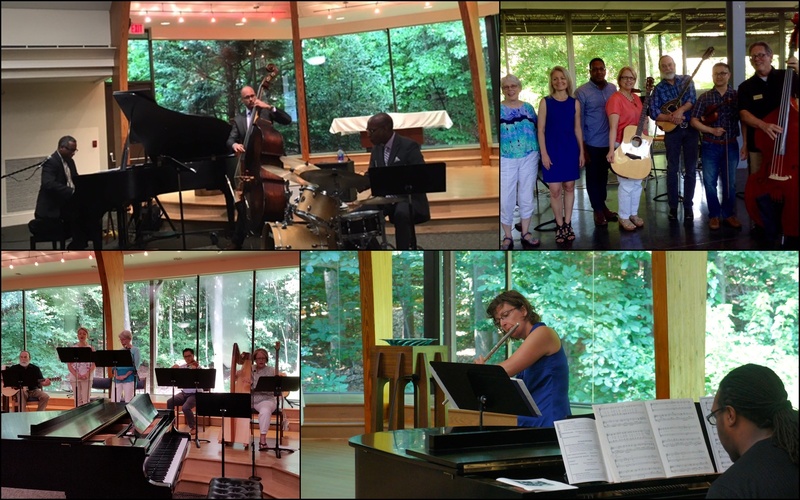 Music is a vital ministry and integral part of worship at John Calvin Presbyterian Church, and if you've considered joining the adult choir, now is your opportunity. Music Director Kevin Allen offers many exciting plans for worship at JCPC. Choir rehearsal and fellowship alternate between Thursday evenings at 7:15pm and Saturday mornings at 9:30am to accommodate members with busy schedules. The music program is also welcoming of folks who play instruments. For more information or to ask questions, please contact Kevin Allen by email or phone (703-256-3644).